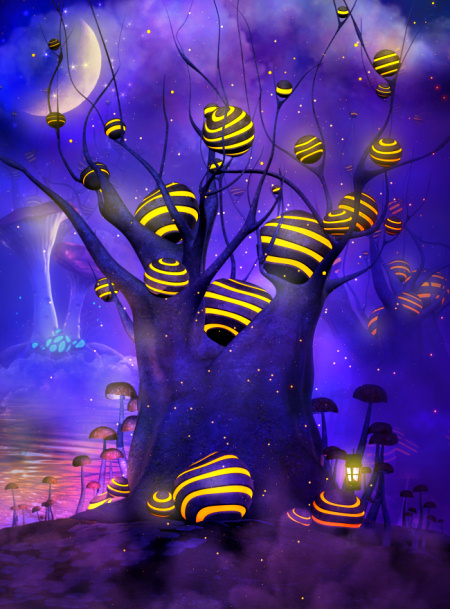 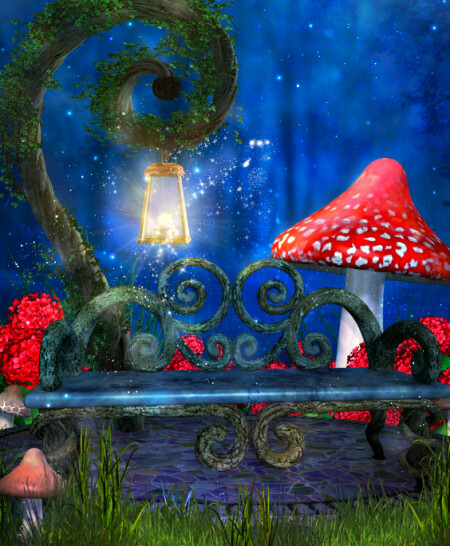 Create a summer or fall fantasy scene! 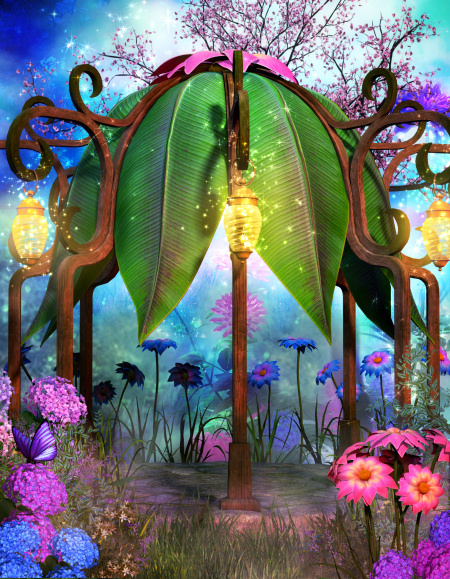 Lovely Fairy Pedestal clip art images. 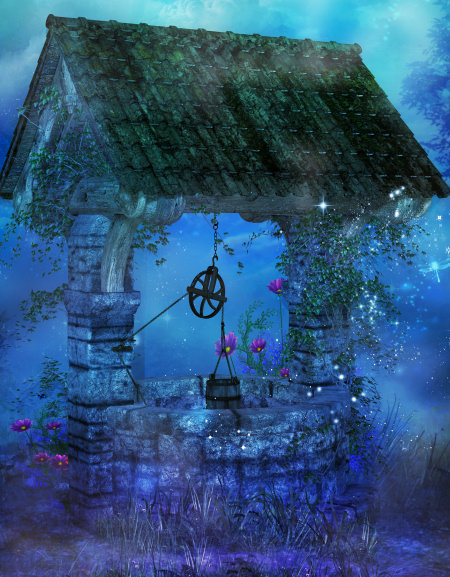 Perfect graphics for your fantasy artwork. 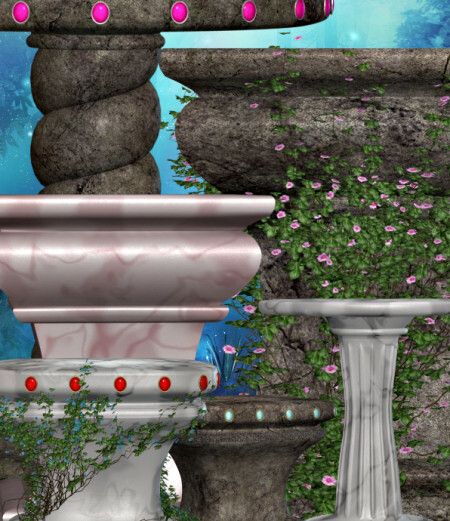 Two background scenes are included. 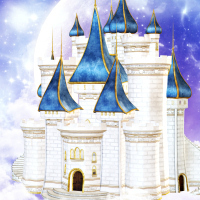 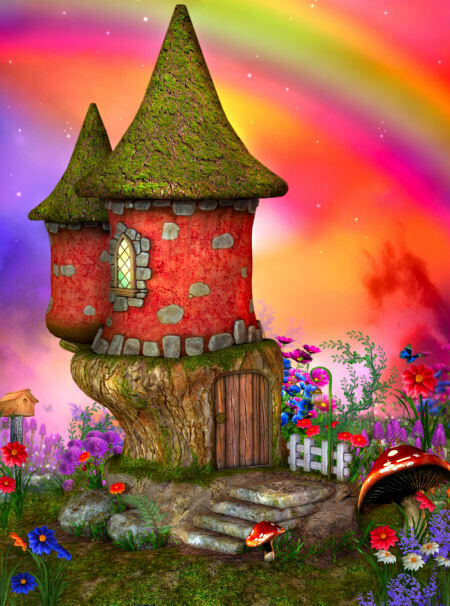 40 Fairy Castles and flowers in the PNG format, whimsical homes for your fantasy scene and stunning flowers to help you create something special. 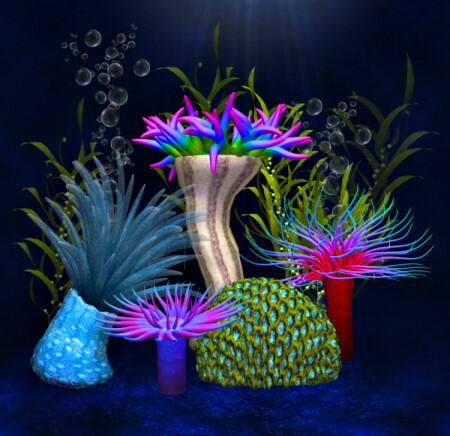 Sea Element Graphics, awesome ocean clip art images to help you create the ultimate ocean scene. 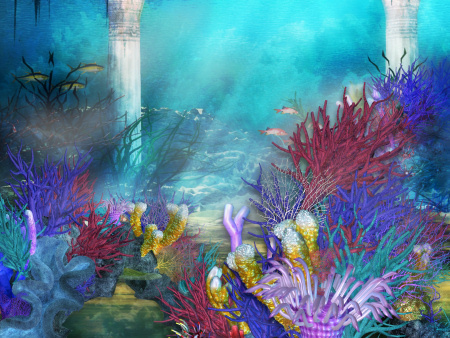 Includes includes jelly fish, corel, plants, and much more. 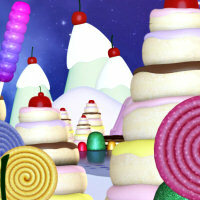 Candy Land Tubes for your most delicious designs.